Jackson Grey’s Chad Verhoff pours this extraordinary mettle into beautiful metals. And gems. 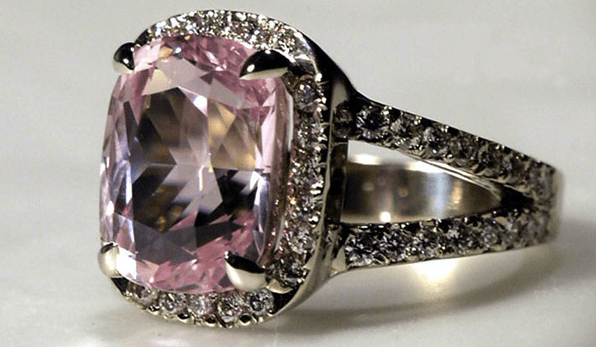 And ohhhh… Check them out: http://jackson-grey-jewelers.com, opening soon in Chagrin Falls.